*We no longer have this item but feel free to peruse the information if needed. 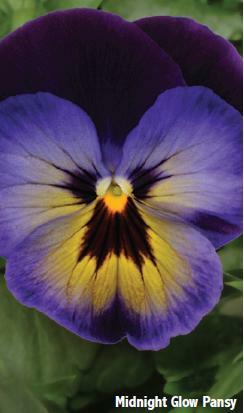 Pansies are the cold weather plant of choice for late fall, winter and early spring color. 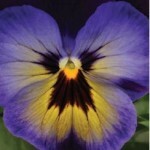 Pansies are exceptionally hardy and will thrive in the cool southern winter months. Farther north, they may go dormant, but will flush out and bloom again when temperatures warm up. To maximize your Pansy enjoyment, plant pansies in late September or October and enjoy them all fall, winter and up into April. Recommended Spacing: Plant 6″ to 8″ apart. Height: Grows 6″ to 8″ tall. How to Grow: Plant in full to part sun. Outstanding Features: They need little attention in the garden besides keeping the soil moist, but not constantly saturated. 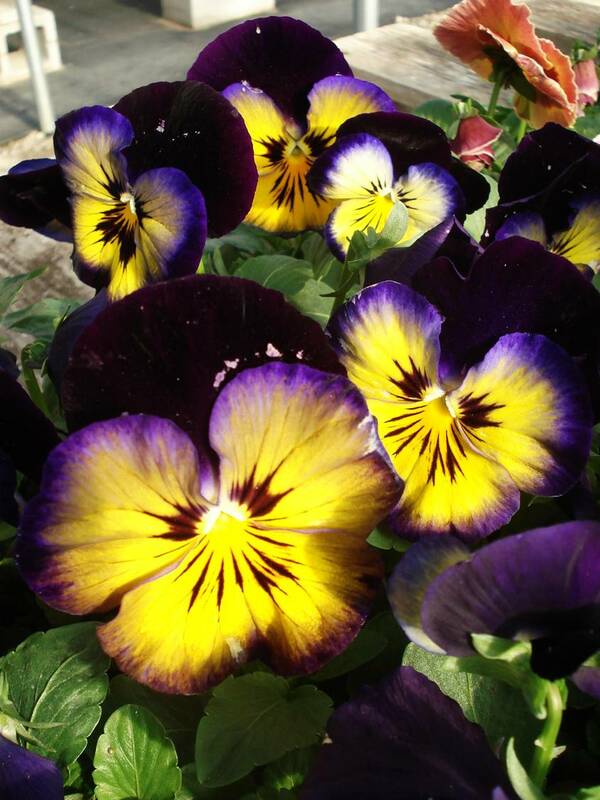 Tips: Give pansies a good drink of water before an expected freeze. 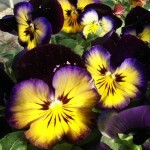 The additional moisture in the plants, which means less stress, helps the pansies weather the freeze.